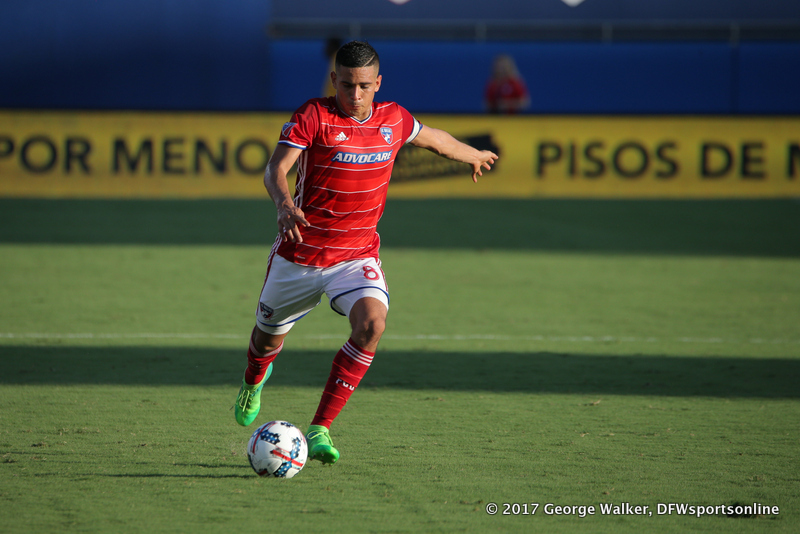 Frisco, Texas (December 12, 2018) – FC Dallas has traded Homegrown midfielder Victor Ulloa to FC Cincinnati in exchange for $150,000 in General Allocation Money (GAM). FC Dallas could receive an additional $100,000 in GAM if Ulloa meets certain performance metrics while with FC Cincinnati. FC Dallas will also receive a percentage of any transfer or loan fee if FC Cincinnati transfers Ulloa to a team outside of MLS. Ulloa, 26, scored five goal and six assists in 144 appearances for FC Dallas. 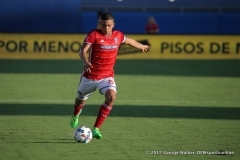 He was signed as a FC Dallas Homegrown Player along with Moises Hernandez and Ruben Luna in July 2010. He became the first Homegrown player in franchise history and the eighth in the league to reach 100 appearances on June 3, 2017. In 2018, he became the seventh Homegrown player in MLS to play 10,000 minutes and the only player in franchise history to play more than 2,000 Homegrown minutes in three seasons. Ulloa began playing for FC Dallas U-18 Academy team in 2009. He scored two goal in 29 starts for the U18s and was named to the U.S. Soccer’s Development Academy’s Central Conference Starting XI. In 2010, Ulloa played for FC Dallas Reserves and led the Reserves in minutes for three consecutive seasons, recording 2,755 minutes overall. On Oct. 22, 2011, he made his FC Dallas debut in the final nine minutes of a 4-2 loss against San Jose Earthquakes but did not earn his next appearance until March 29, 2014 under former head coach Oscar Pareja.